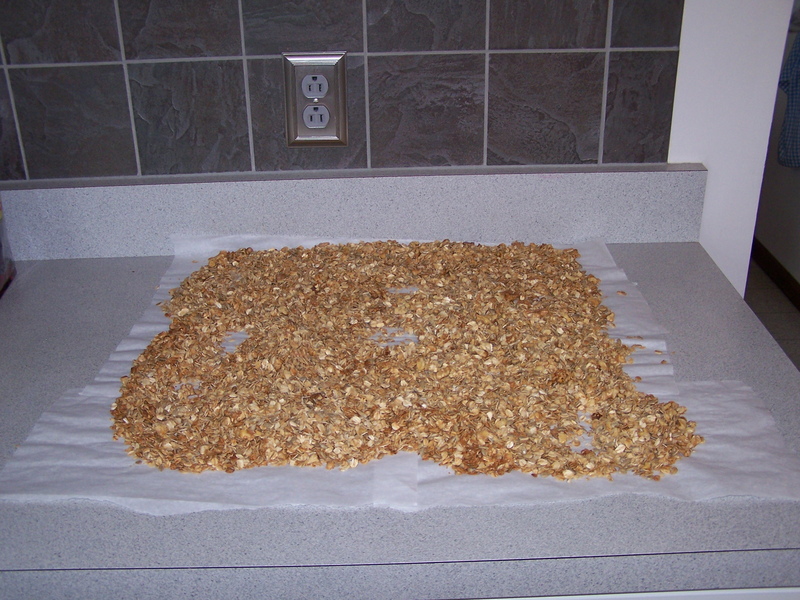 This entry was posted in Cooking and tagged cooking, diabetes, granola, health, home school, insulin, whole grain, yogurt. Add 1 tsp. (or adjust to taste) almond extract to base mix. Then add dried cherries to the granola after it has cooled. My DH loves this! Ohhhhh, I like the sounds of adding almond extract to the mix. Bet using that with almond chips would be amazing! Thanks for the great suggestion. We have this on our list of items to make after Labor Day in homeschool. We are so excitied to try and make new things! Thank you! Be sure to share the price break down with me! It is a great life skill for the girls!